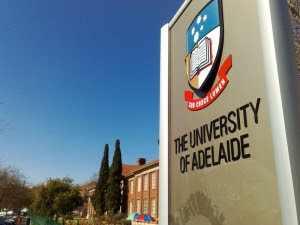 The University of Adelaide, Australia invites applications from suitable outstanding students who wants to undergo a bachelors degree program in the University. All disciplines are available for this scholarship program except Bachelor of Medicine, Bachelor of Surgery (MBBS), Bachelor of Dental Surgery (BDS), Bachelor of Oral Health and Bachelor of Science (Veterinary Bioscience). - Applicants must have applied or applying to University of Adelaide. - Applicants must have outstanding academic grades. Interested applicants should apply for this scholarship program by clicking here..
For More Information Visit The Scholarship Webpage.